Listen to "Episode 2-1 - Murders & Acquisitions Actual Play" on Spreaker. Craig Campbell of NerdBurger Games runs his amazing RPG, Murders & Acquisitions, for Rudy Basso (Game O'Clock, HSWT), Celeste Conowitch (Venture Maidens), Noel Shiri (Dames & Dragons), Sage Stafford (Venture Maidens), and Naseem Etemad (Venture Maidens). Do you want to try out Murders & Acquisitions? 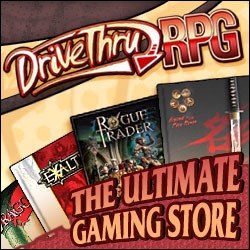 The good folk at NerdBurger Games are offering it to DSPN listeners for just $10! USE THIS LINK TO GET THE DEAL.